For a perfect holiday break away why not book our caravan or Motor home so you can tour the country at your leisure, stopping at some of the most beautiful places on the way. Our Motor homes and Caravans are both ideal for families and couples alike, they are both maintained to the highest of standards and are immaculate inside and out. Both are fully equipped so all you need to do is get in and go. 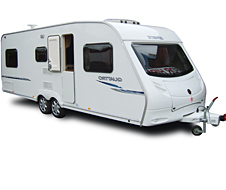 We provide fully comprehensive insurance for you to drive our motor home and the caravan is Insured for any accidents. 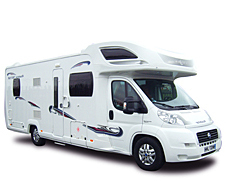 The Motor home is also fully covered by AA roadside assistance for your piece of mind. why not call us now to book your perfect get away.